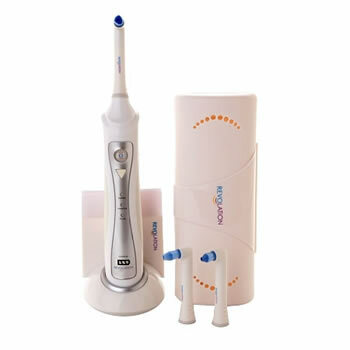 Hollow tip design is ideal for stain removal and cleaning teeth above and along the gum line. 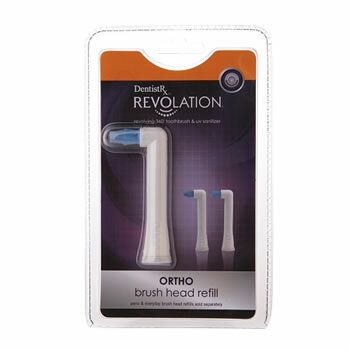 All Revolation™ brush heads are suitable for use with Rotadent® Plus electric toothbrushes. 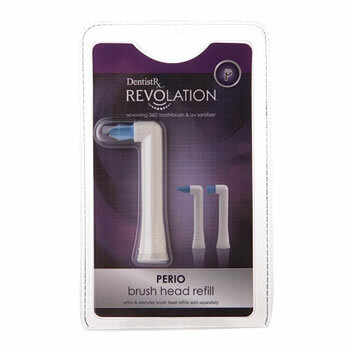 Perio & Ortho brush head refills sold separately.